As your heating system ages, general wear and tear can cause it to stop working efficiently. And in more extreme cases, older heating systems can suddenly stop working entirely. 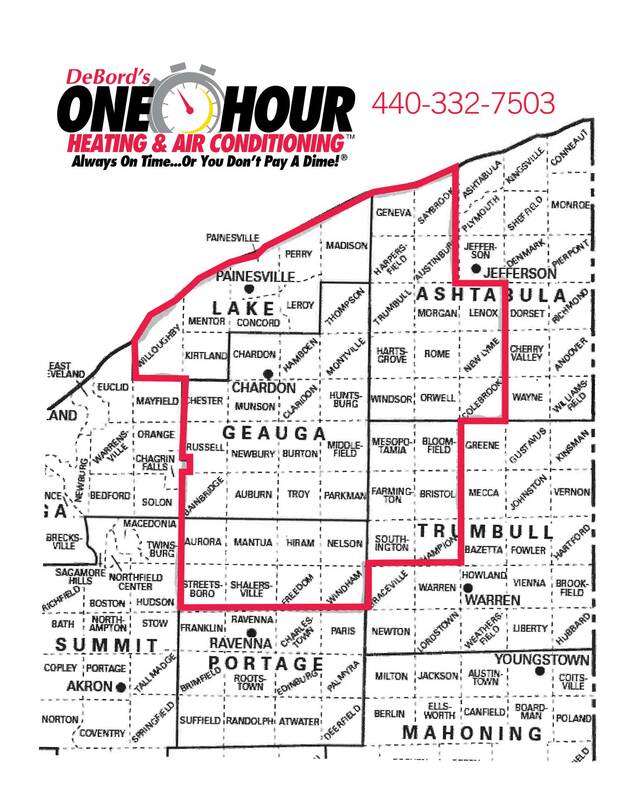 If you’re in need of heating system repair service in Chardon, OH, trust our team to get the job done right. We pride ourselves on providing the highest level of quality and service whenever we’re called to the rescue. 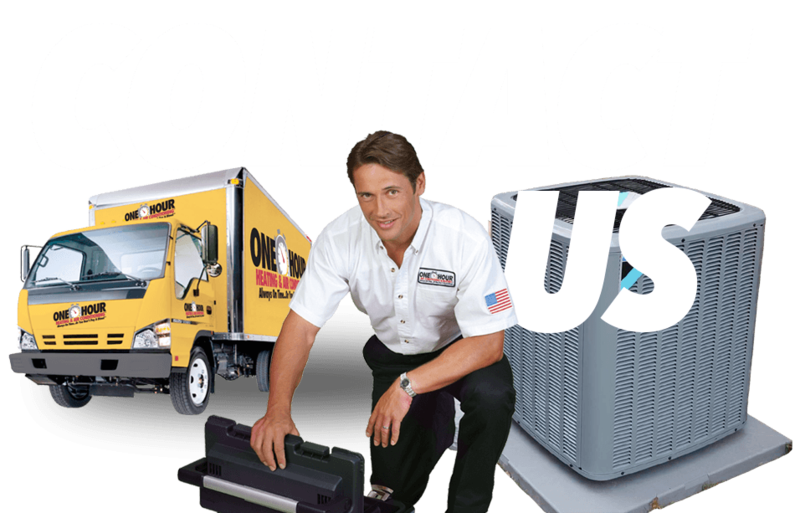 At One Hour Heating & Air Conditioning, we can tackle your heating system repair no matter how large or small the issue happens to be. When you work with us, we’ll take the time to patiently answer any questions you have and explain our methodology for addressing your heating system issue. And because we understand how much you rely on your heating system, we’ll be certain to take a thorough approach when handling your repair job. Don’t wait to call One Hour Heating & Air Conditioning if your heating system is on its way out. Don’t wait to call One Hour Heating & Air Conditioning if your heating system is on its way out.Contact us today to schedule an appointment for heating system repair work, and let us help keep you warm.